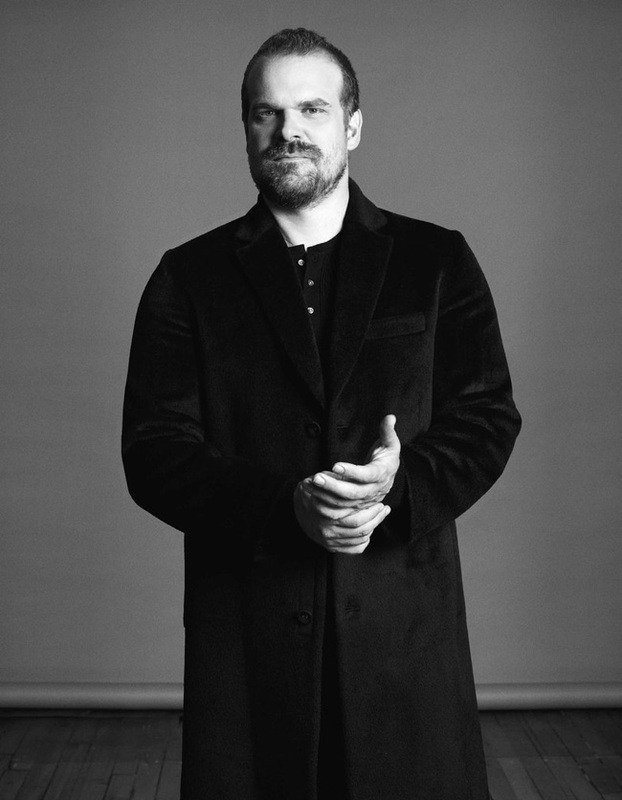 David Harbour was born on 10th of April, 1975. He is an American actor. 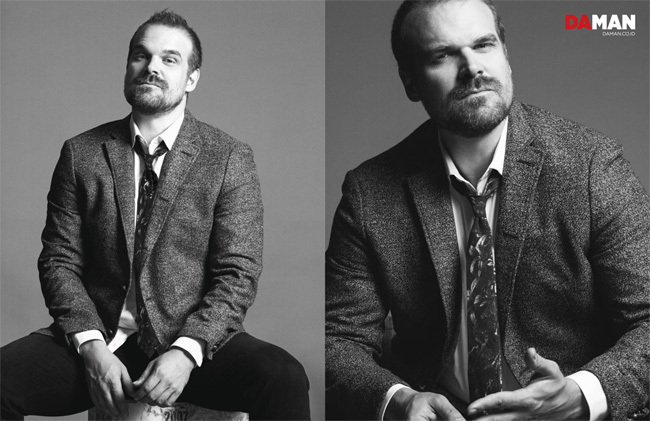 He initially drew attention for his work in several Broadway plays, garnering a Tony Award nomination for his performance in the 2005 revival of Who's Afraid of Virginia Woolf?. 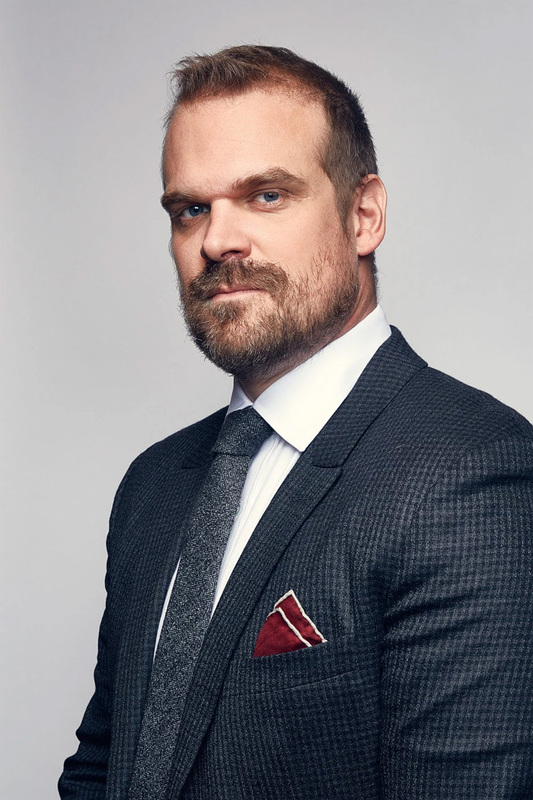 He currently stars in the Netflix series Stranger Things as Police Chief Jim Hopper for which he received nominations for a Primetime Emmy Award and a Golden Globe Award in 2017. 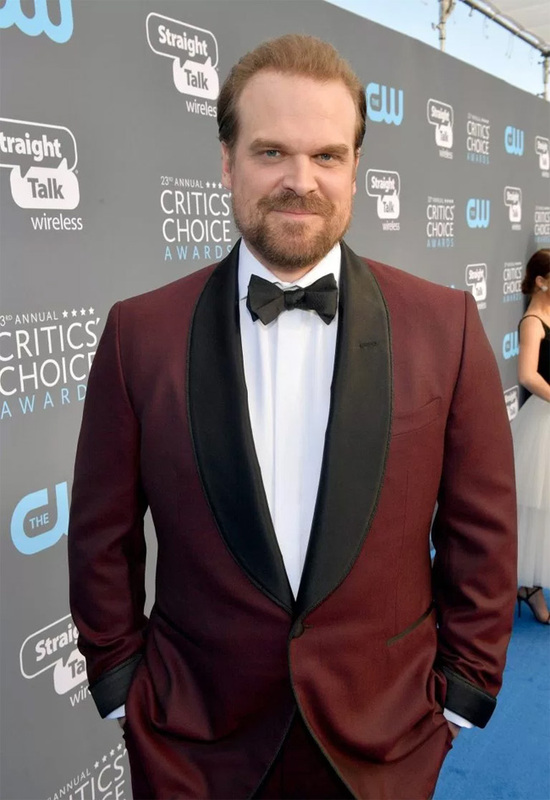 He won Critics' Choice Television Awards for Best Supporting Actor in a Drama Series in 2018. 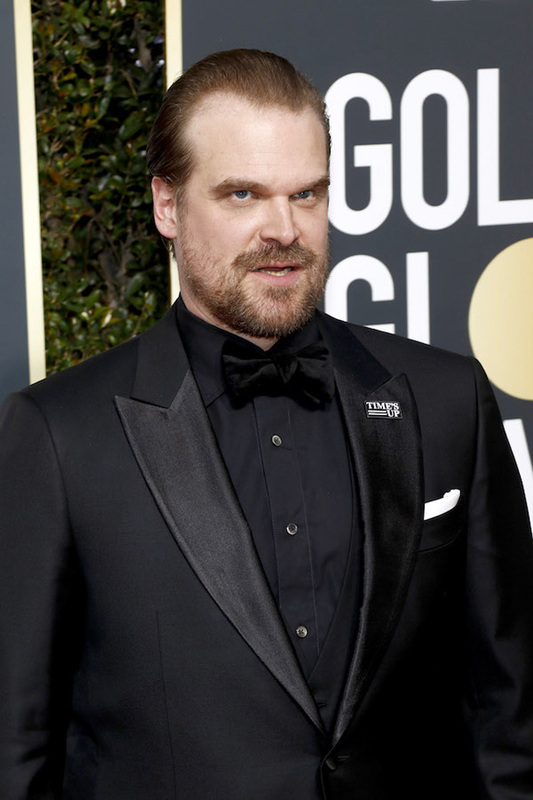 He recently finished filming the title role in the upcoming reboot for Hellboy. 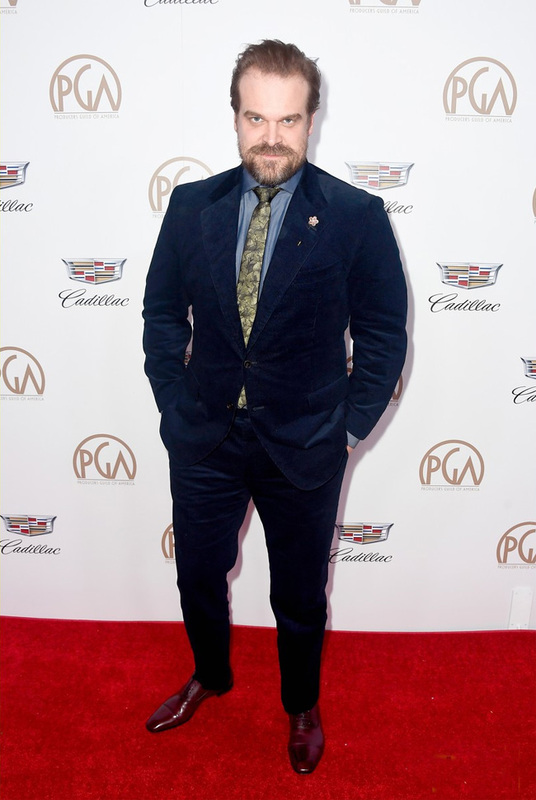 Today, we found really interesting suit choices of the actor. 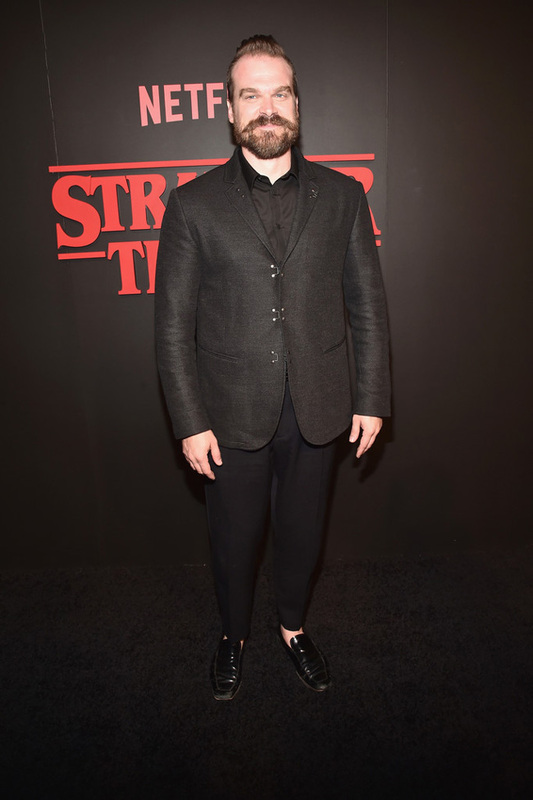 His style is just stunning. This man knows how to dress to impress. No matter it is a formal occasion or a casual event.